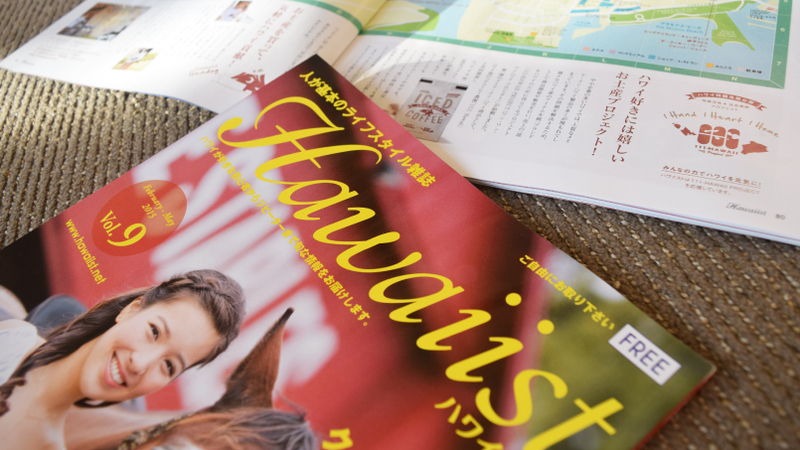 Media #09 – 111-Hawaii Project featured in Hawaiist Vol.9! 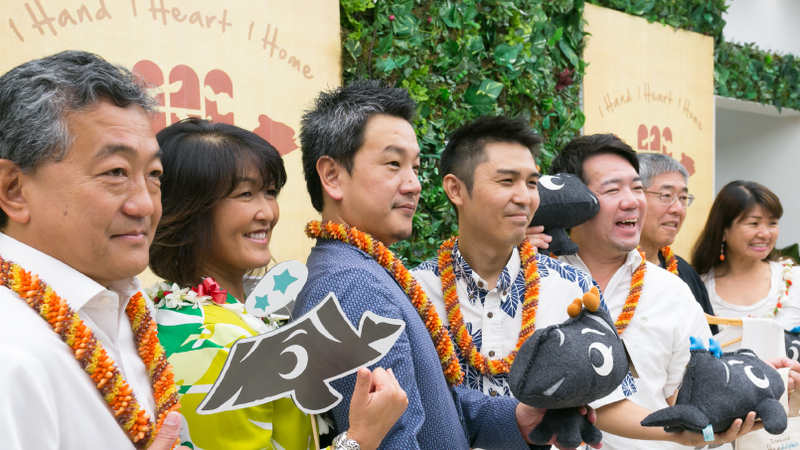 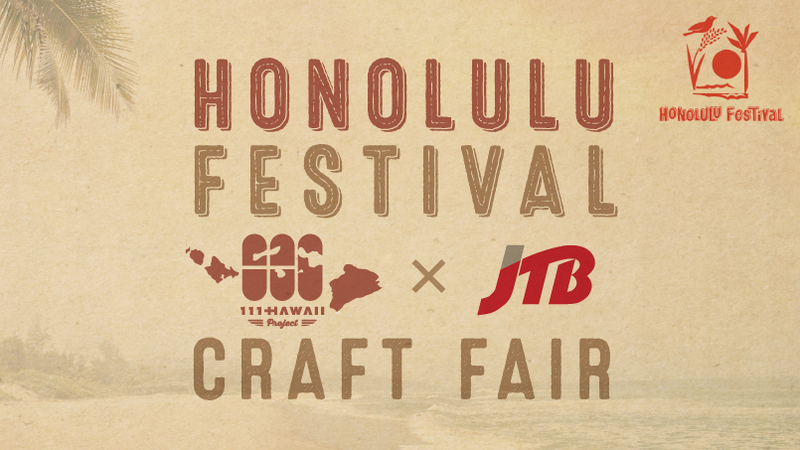 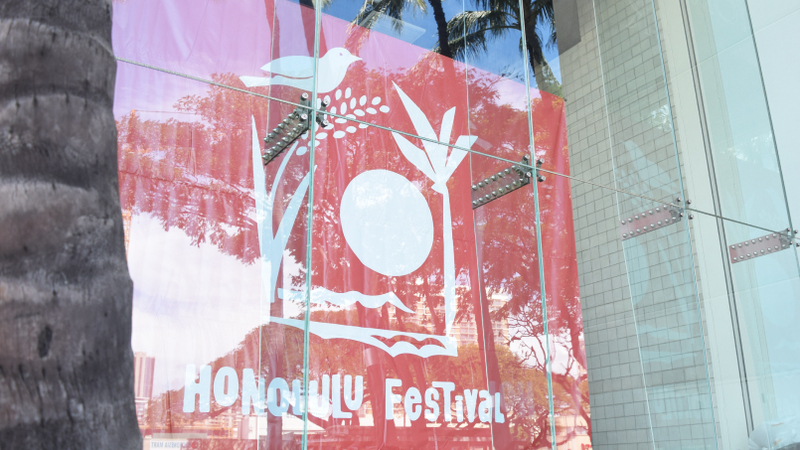 News Release #05 – We will be joining the Honolulu Festival! 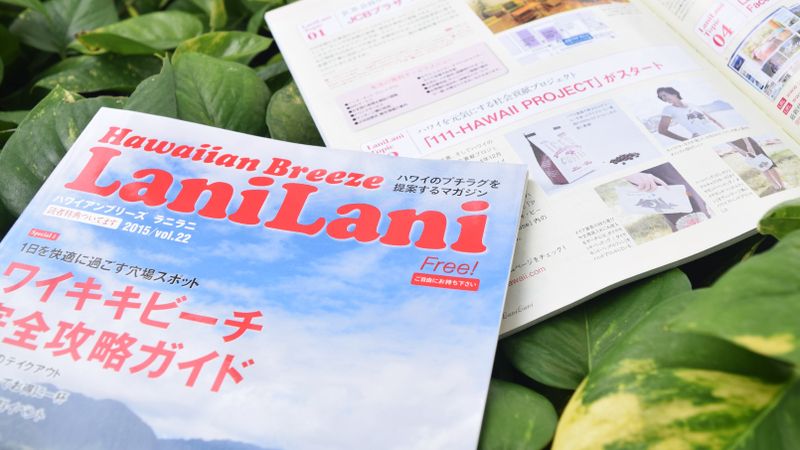 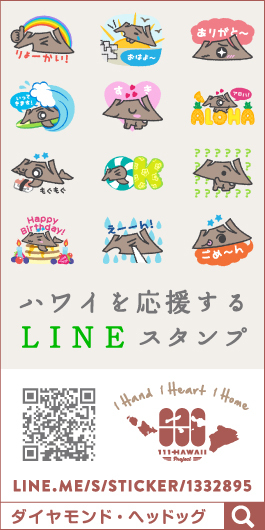 Media #06 – News article about us in LaniLani! 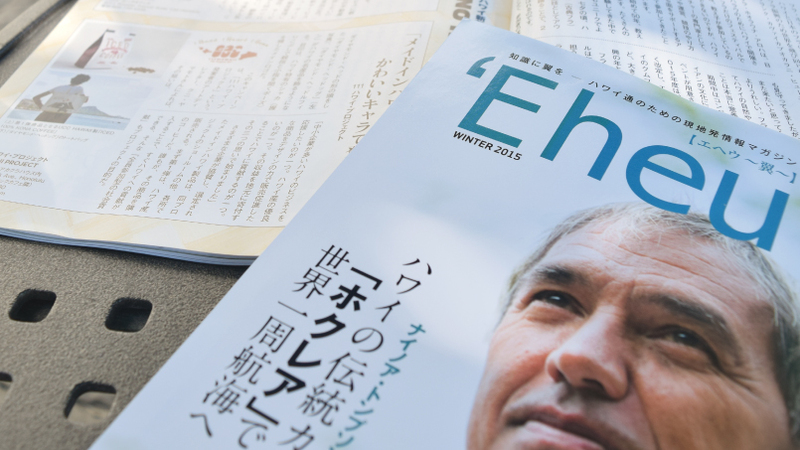 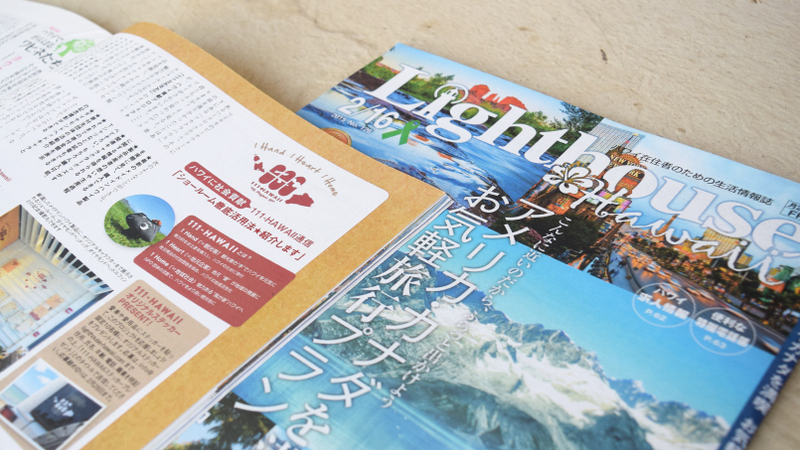 Media #05 – JAL inflight magazine “Eheu” featured us! 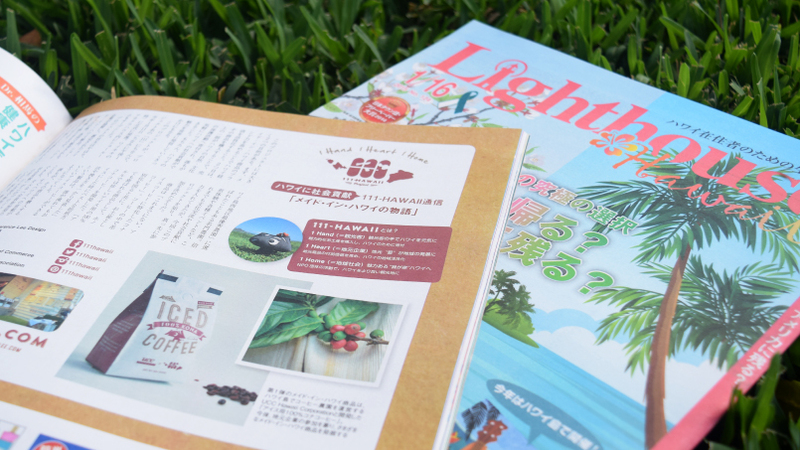 Media #04 – Serial “111-HAWAII Report” starts in Lighthouse Hawaii! 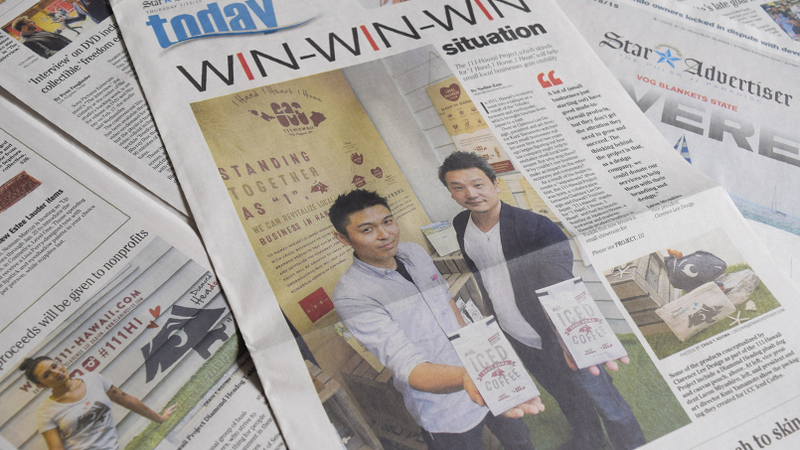 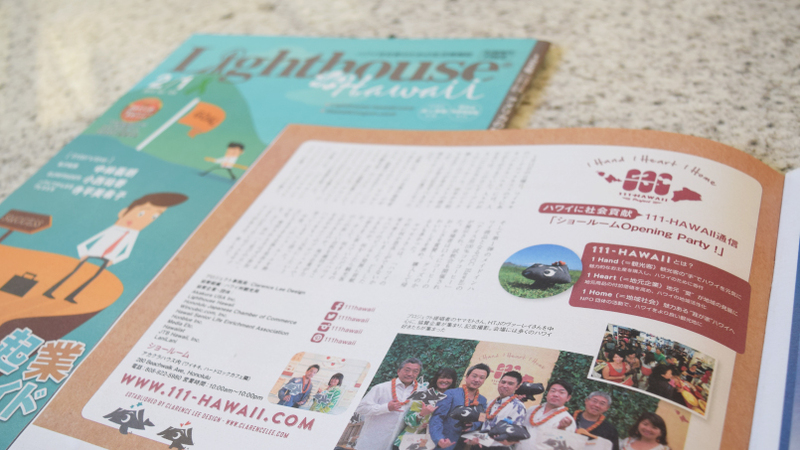 Media #03 – Featured in Star Advertiser Today section! 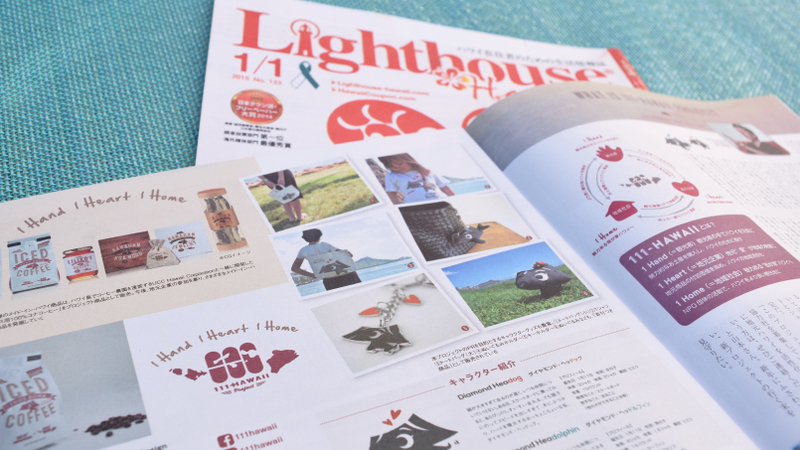 Media #02 – Lighthouse Hawaii featured us! 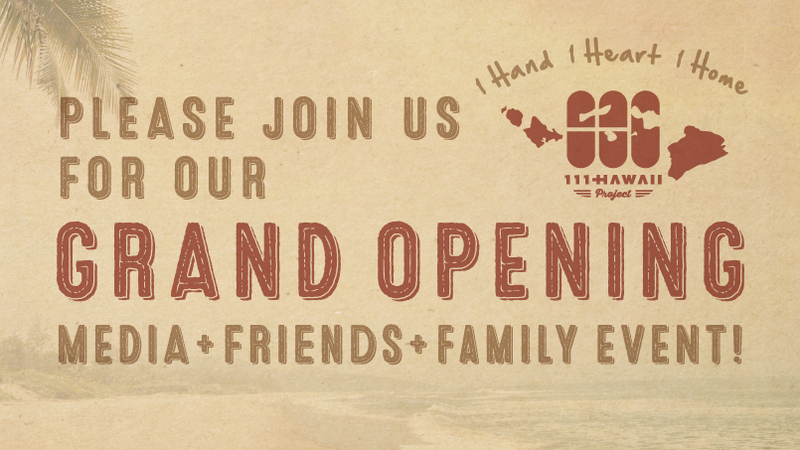 News Release #04 – Media Event & Grand Opening Party!